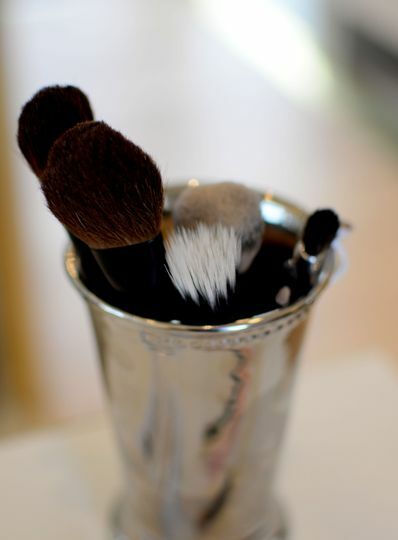 Blush Dry Bar Salon is a wedding beauty salon in Colorado Springs, Colorado. 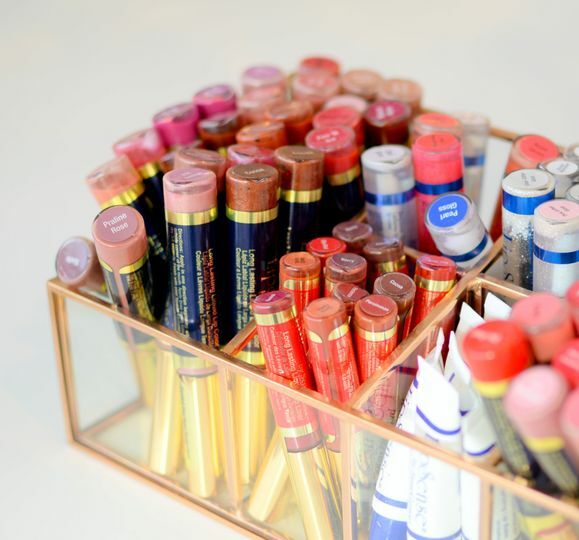 This team of dedicated stylists love what they do, and want you to love their work on your special day. 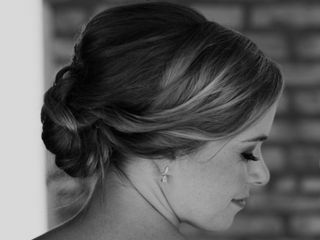 They offer both hair styling and professional makeup application, ensuring a unique style that you will love throughout your day and every time you look at your wedding day photos. 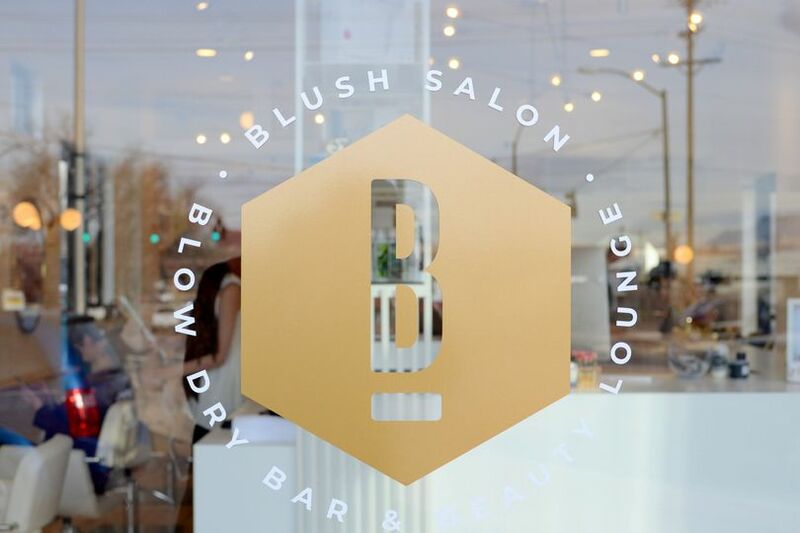 Blush Dry Bar Salon promises a relaxed, enjoyable experience for you and your bridal party. 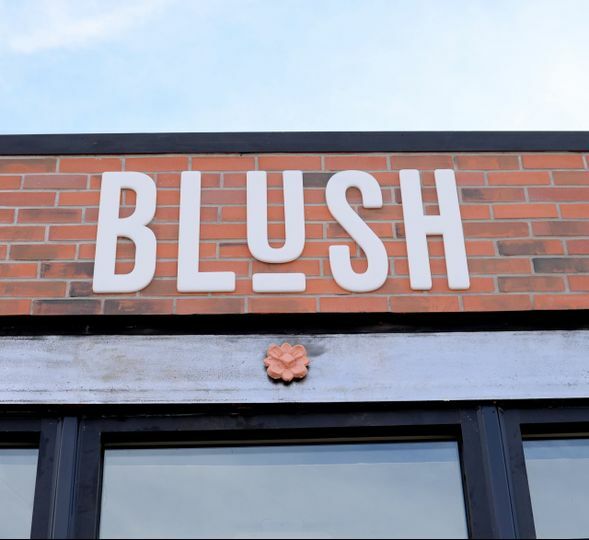 Blush Dry Bar Salon offers a variety of packages with a la carte options for brides and their bridal party. 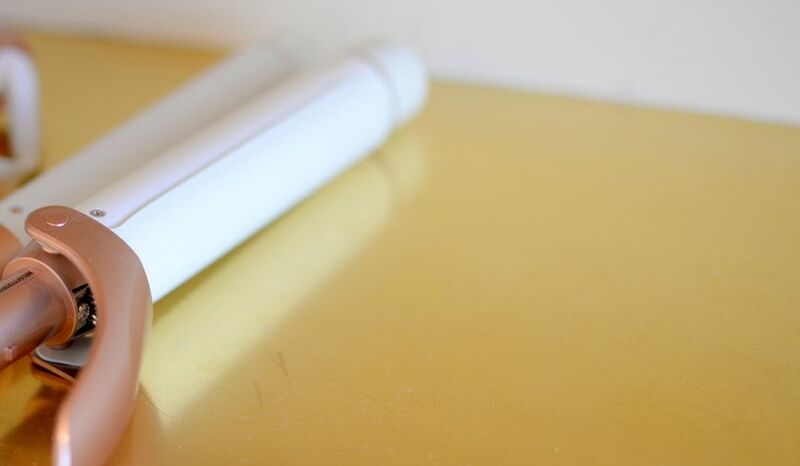 Makeup options include traditional and airbrush makeup, as well as eyelash extensions and contour. 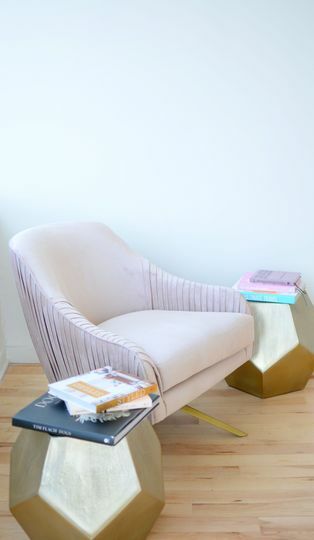 They also offer speciality hairstyles and blowouts. 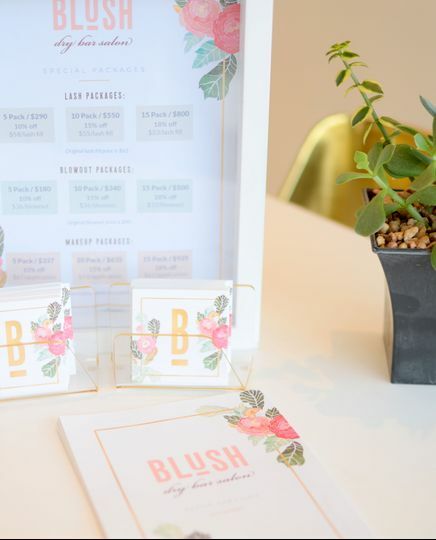 Blush Dry Bar Salon serves bridal parties onsite and in the salon, but limits group sizes to 11 people per event. If I could leave a 5+ Star review, I would! Brandi was such a blessing to me during the planning of my destination wedding in Colorado. She was flexible with my trial date/time and was perfect on the wedding day. 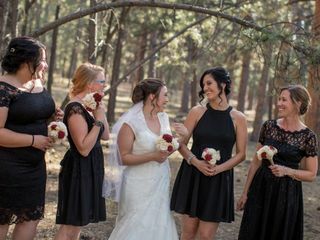 I was beyond happy with my hair and make-up and everyone else was too - both mothers and all bridesmaids had at least hair or make-up done (some both). 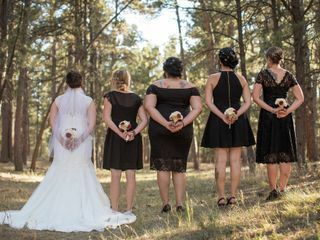 Everyone looked beautiful but natural, just what we told her we wanted. 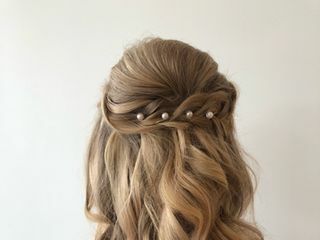 It was amazing how she was able to look at my pinterest pictures and make it work with my skin/hair. She was also able to fill in my lashes which was a huge help since I had to get them done in Nashville a week before the wedding. 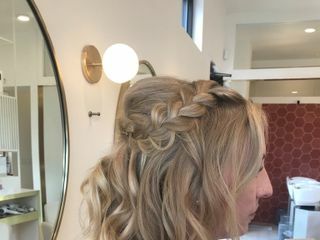 I can't say enough good things about Blush Salon - I would recommend them to any bride! Thank you Jenna! You were a pleasure to work with and I was so honored to be part of your wedding day! 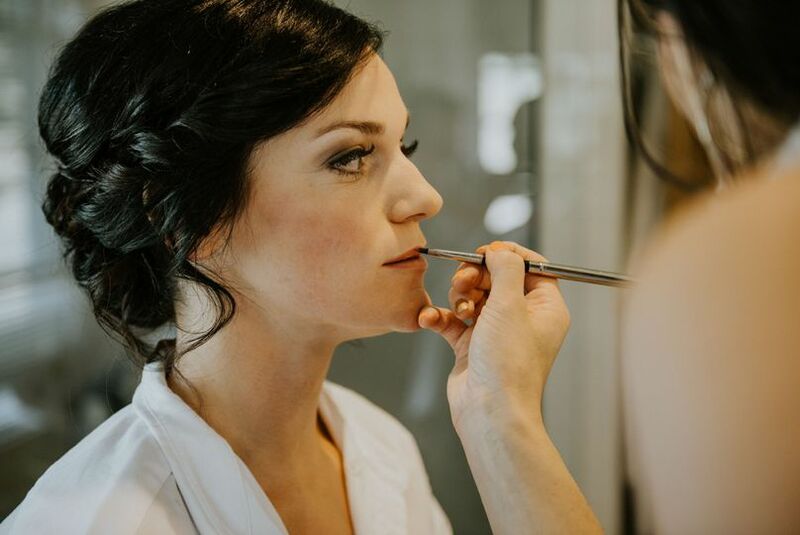 Blush Dry Bar was the perfect choice for my wedding hair and makeup. They took care of me and my girls and were able to meet all of our style requests. I would recommend them to anyone!